Our largest single source of non-tuition revenue. These funds directly support each student at TCS. 100% participation from Staff, the Board of Directors and TCS Families ensures we are eligible for grant and corporate funding opportunities which enhance technology, campus upgrades, continuing education of our teachers while minimizing tuition increases. Support the Key Annual Fund Today. Donate to TCS through your state taxes. It takes 20 seconds to apply and could mean thousands to our school. 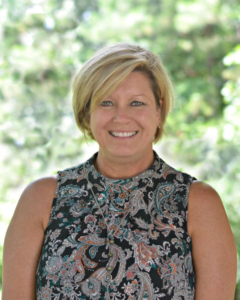 Kim Weber is joining The Cottage School this year as Director of Advancement. She has been the Special Events Coordinator for the City of Roswell for nearly 4 years working closely with local nonprofits ensuring successful events. Just a few of the events she has been involved with: the Alive in Roswell series, the Roswell Wine Festival, the Roswell Beer Festival and the Alien ½ marathon. Her relationship with these nonprofits provided an intimate perspective on their needs and served to pique her desire to be more involved. 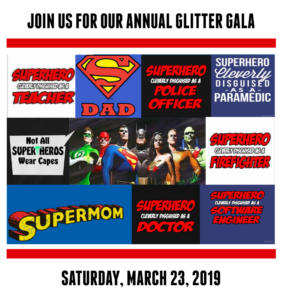 Glitter Gala is our annual scholarship fundraiser with food, fun, festivites and creative auction items. Please support TCS by attending this gala event. 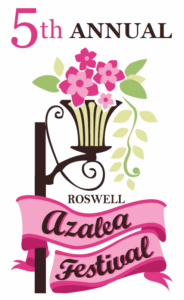 A community wide event to celebrate the end of the Roswell Azalea Festival. Everyone is invited to enjoy fine dining, dancing to the Fly Betty Band, and socializing with people that make Roswell great. Other entertainment includes The Briefcase Brigade, who will entertain you with a performance. You don’t want to miss this annual event. This event benefits The Cottage School. 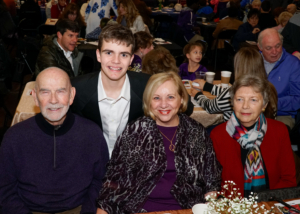 This annual event celebrates grandparents and grandpals of TCS families. This morning event showcases students activities and accomplishments including a classroom tour, breakfast and short program that takes place in the Cougar Center. More information on the 2019 event to come. Offer internships or apprencticeships to our students. 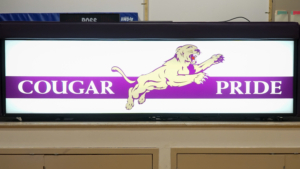 Be a sponsor for a fundraising event such as The Cougar Classic in October. 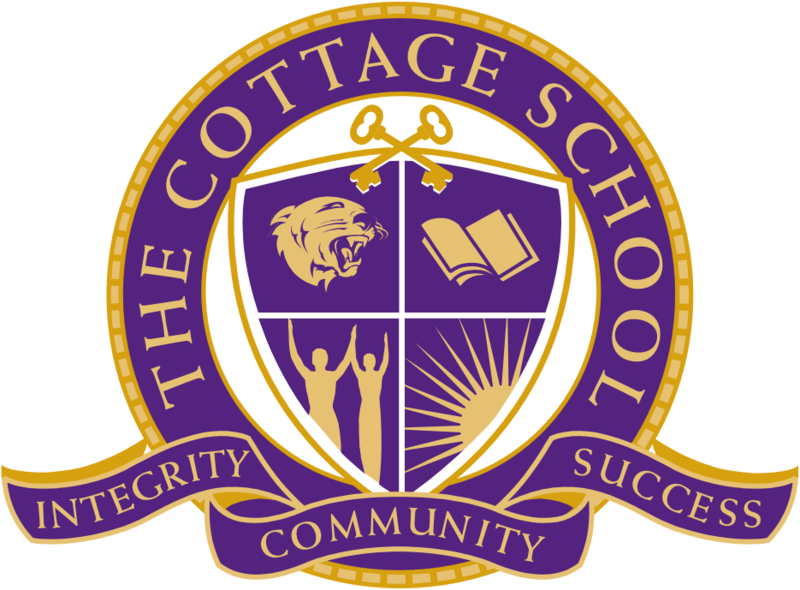 Scholarship funding allows students to attend The Cottage School when financial assistance may be needed.